How to use the basic camera features? The new Huawei Mate 20 series is equipped with a revolutionary Leica triple camera system, offering you plenty of cool features. For using the basic photo mode, tap to open the Camera. 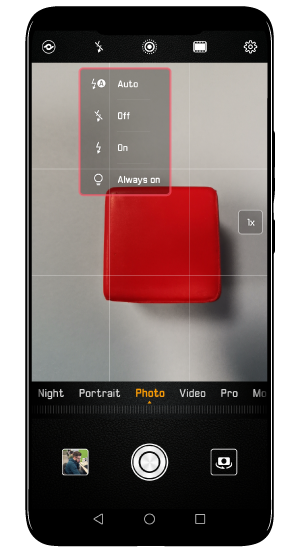 In the viewfinder, touch to take a picture or you can select a camera mode from the preinstalled ones. 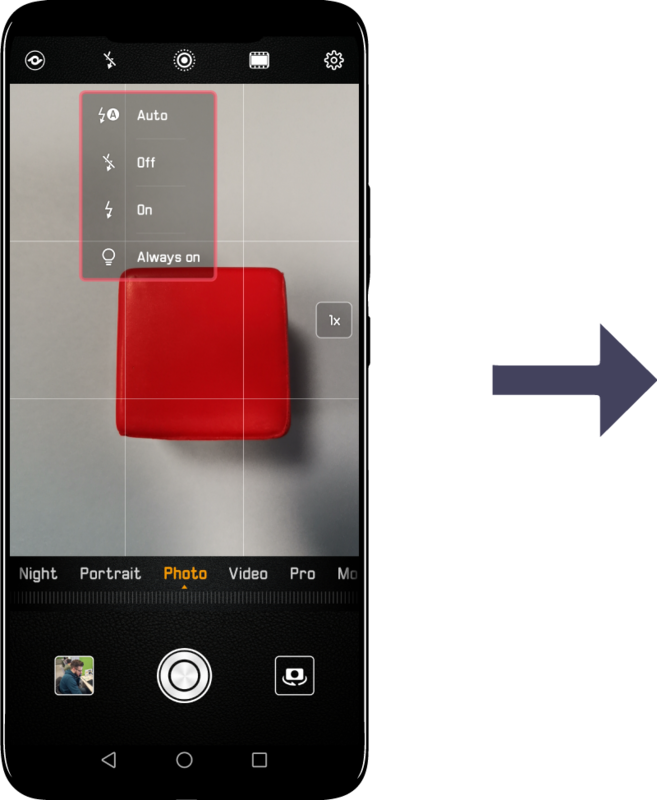 The camera features an Assistive grid which helps you compose photos with perfect proportions. The camera allows you to easily Zoom In or Out. 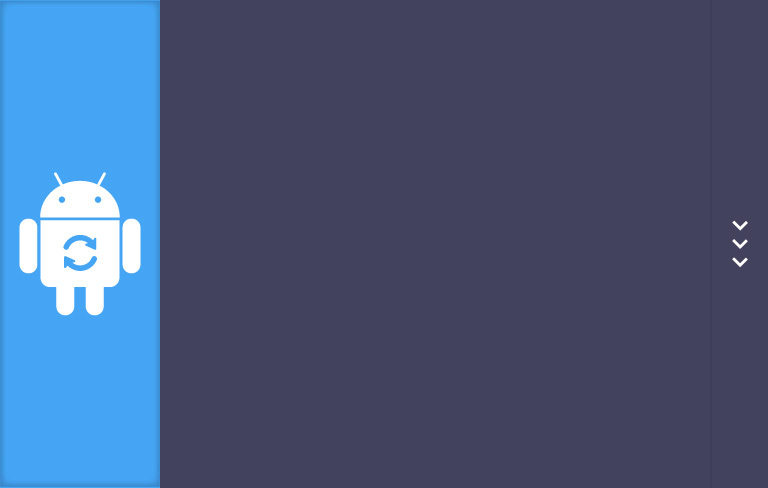 Just touch the screen with two fingers and pinch them together to zoom in or move them apart to zoom out. A zoom bar will appear on the side of the screen and you can also use it to control your camera.
! If you zoom in beyond the camera's optical limit, you can expect digital "noise" to appear on the final take. The camera will automatically set the exposure depending on the ambient light, but you can manually adjust it. Touch the screen and drag the icon up or down. By increasing the exposure you can take brighter pictures, while a decreased exposure will darken the photos. - Off Disables the flash. - On Enables the flash. - Always on The flash is always on while the Camera is in use. The camera can Capture Smiles automatically. Just enter the Settings and Enable Capture smiles. Now the camera will take a picture automatically when it detects a smile in the scene. From the Settings you can enable Mute in order to take pictures silently. The camera can record your location when taking a picture, so you can easily find the photos taken in a certain place. Just enter the Settings and enable the GPS tag.